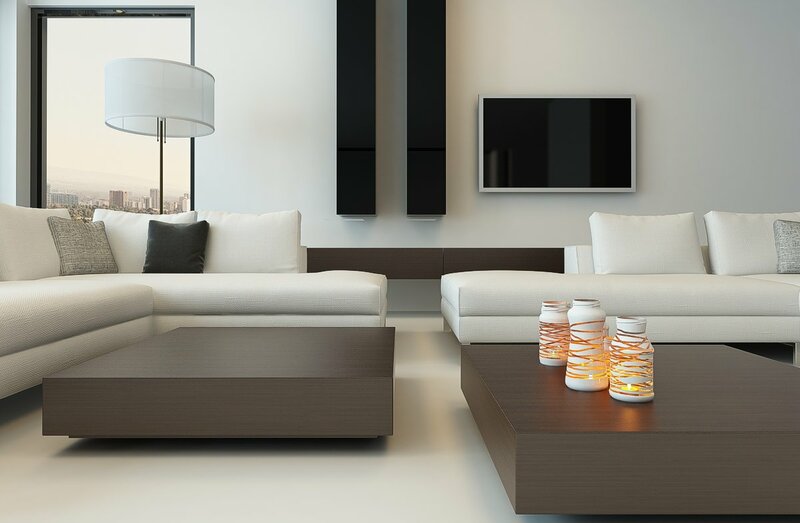 Product description: Poplar plywood, okoume, okoume-twin. 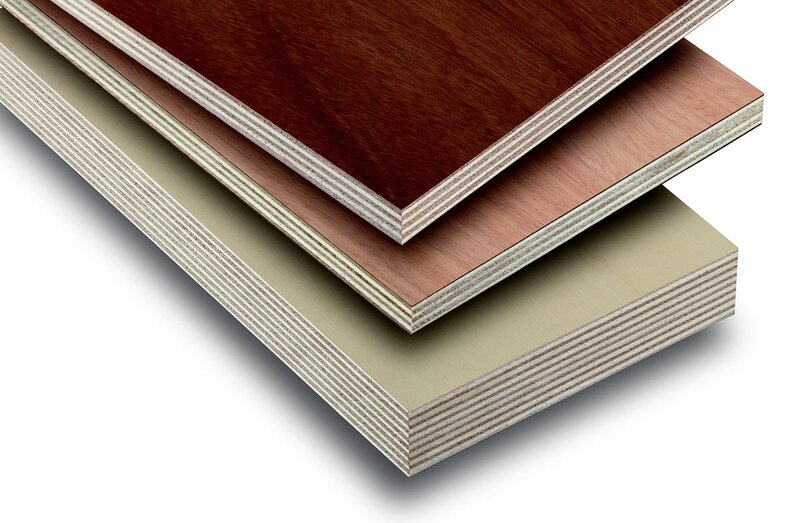 A plywood coated with reactive coatings in accordance with the requirements of Euroclass B s2d0, according to standard EN 13501-1. Properties: The scope of applications of Pangua-Fire meets general requirements of the market for passive fire protection of building structures, concerning walls and/or ceilings. Used in automotive, furniture industry, interior equipment elements.